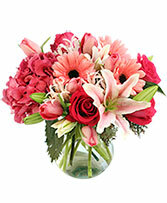 Order within 1 hour 36 minutes for Same Day Delivery! 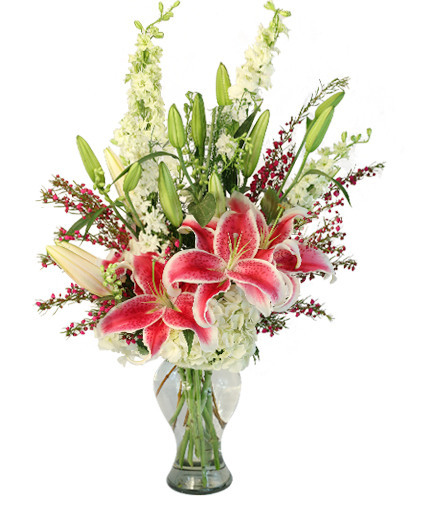 A stunning arrangement of gorgeous red roses and pink lilies. 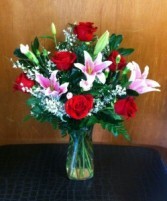 Show your honey that you love him or her a LATTE! 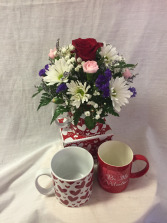 Beautiful flowers and a reusable mug that will remind them of your love all year round! Please note store hours may change due to weather, holidays, or outstanding circumstances. We will always strive to keep our customers as informed as possible in the case of an unexpected or early closure.